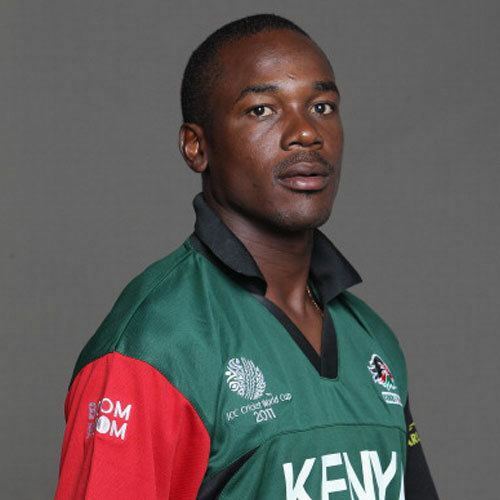 Collins Omondi Obuya (born 27 July 1981) is a Kenyan cricketer and a former ODI captain. He is a right-handed batsman and leg spin bowler. He came to prominence in the 2003 Cricket World Cup where he was one of Kenya's major performers as they reached the semi-finals. Obuya has a highest first class score of 103. 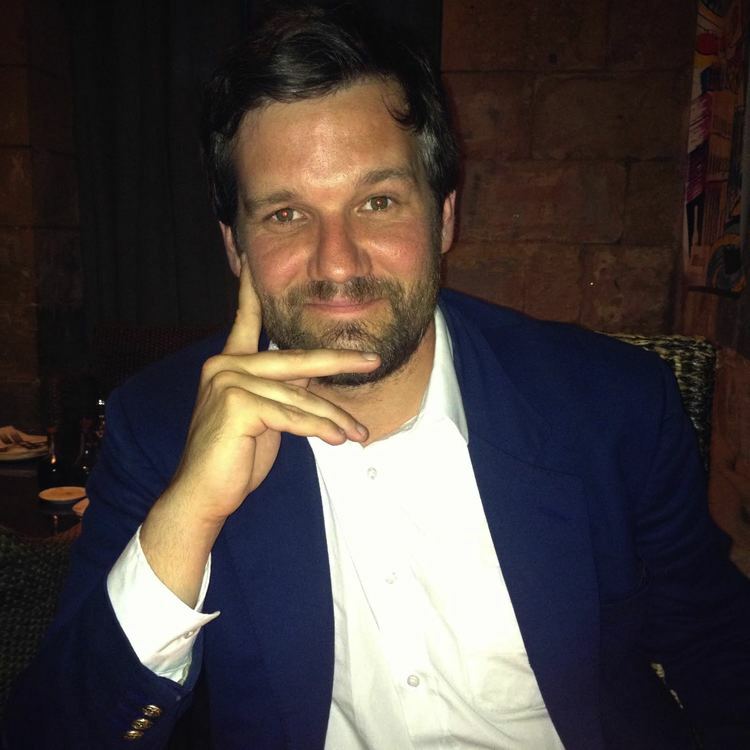 His success in the competition persuaded Warwickshire to offer him a one-year contract to play county cricket in England in the 2003 season. The stint was in all unsuccessful although he scored a 50 on his Championship debut and participated in half a dozen Twenty20 cricket games. His season with Warwickshire preceded a downhill drop in Obuya's career. He suffered from appendicitis and thus missed the 2004 ICC Champions Trophy. Soon after, he joined a players' strike and left England to go to South Africa. 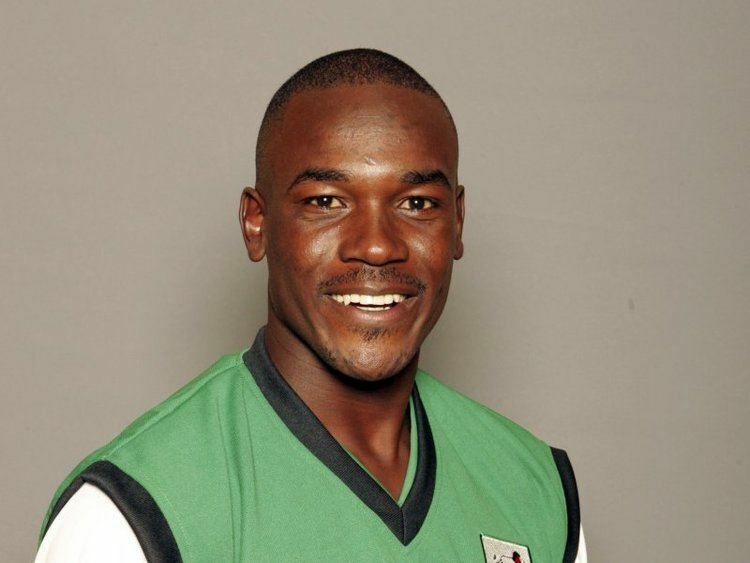 Due mainly to lack of match practice, Obuya began to struggle with his bowling, and in November 2005, he travelled to Australia to train with spin-bowling coach Terry Jenner. 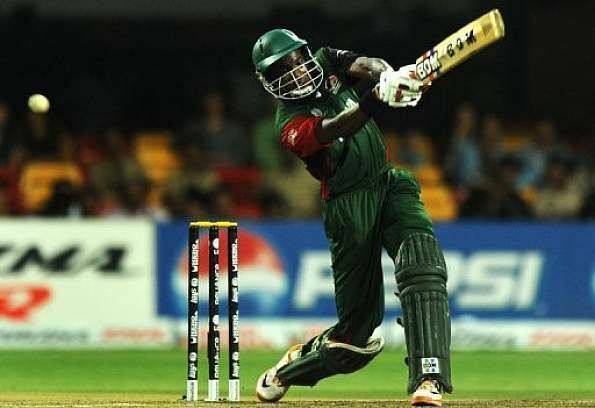 The five-week trip was not successful, and as a result, Obuya decided to develop his batting so that he could play as a specialist batsman instead. 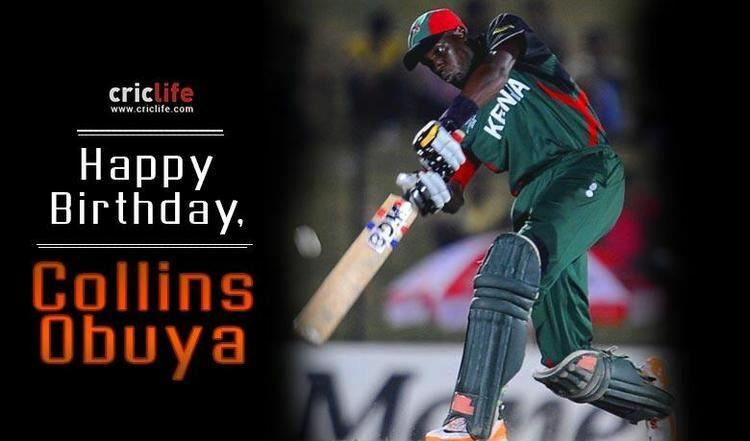 Obuya picked up 13 wickets at 28.76 in the 2003 World Cup and took a career best 5 for 24 in Kenya's win over Sri Lanka at Nairobi, which is their first victory over Sri Lanka in ODIs. His fifer stands as the best bowling for Kenya in World Cups as well. He awarded man of the match. His finest ODI innings to date has been an unbeaten 98 against Australia at the 2011 ICC World Cup. 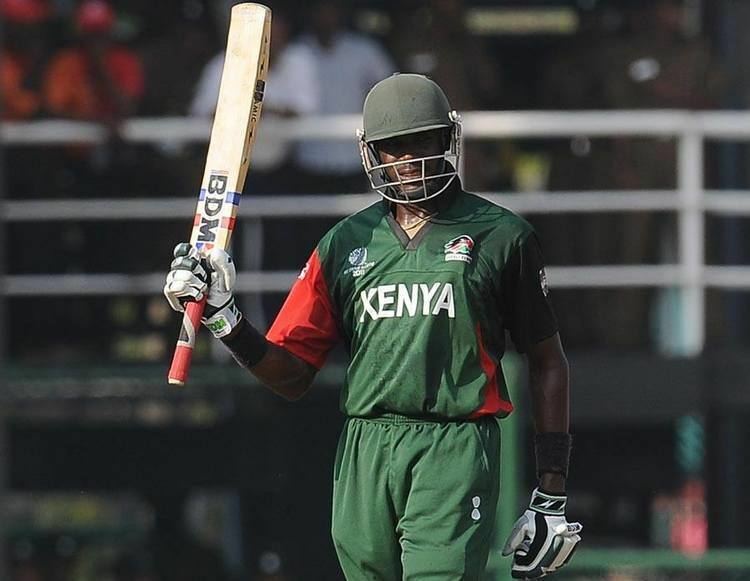 The innings cited as one of the best ODI innings by a Kenyan against a major Full Member.